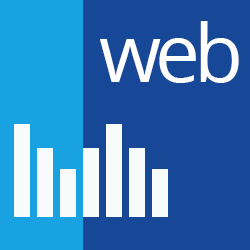 Stimulsoft Dashboards.WEB allows developers to implement the required data visualization and their own infographics in ASP.NET and ASP.NET MVC projects. The product has the ability to apply the necessary filters and sorting, aggregate data, perform calculations of any complexity. The advantage of the product is its versatility - the ability to create dashboards for any sphere of your business, finance, sales, industry etc.